To cap off OUTLAWED LOVE's December blog tour, I'm running a special Amazon promotion. 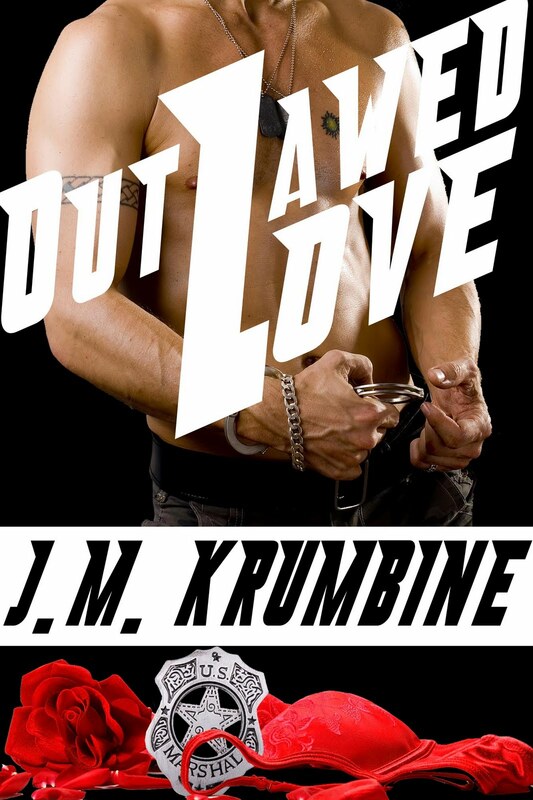 For December 25 & 26, OUTLAWED LOVE is free! "This was one heck of a fast paced, suspenseful read!" "I was not about to put my Kindle down a second afraid I would miss something"
"...the perfect blend of sizzle and thriller. I truly cannot wait to read more by J.M. Krumbine." So, you know, Merry Christmas.